ODP Announcement 19-014 serves to re-issue the criteria, process, and procedures for Residential Fee Schedule rate exceptions in the Consolidated Waiver. The fee schedule has been developed to provide adequate funding for individuals with varying needs of support. 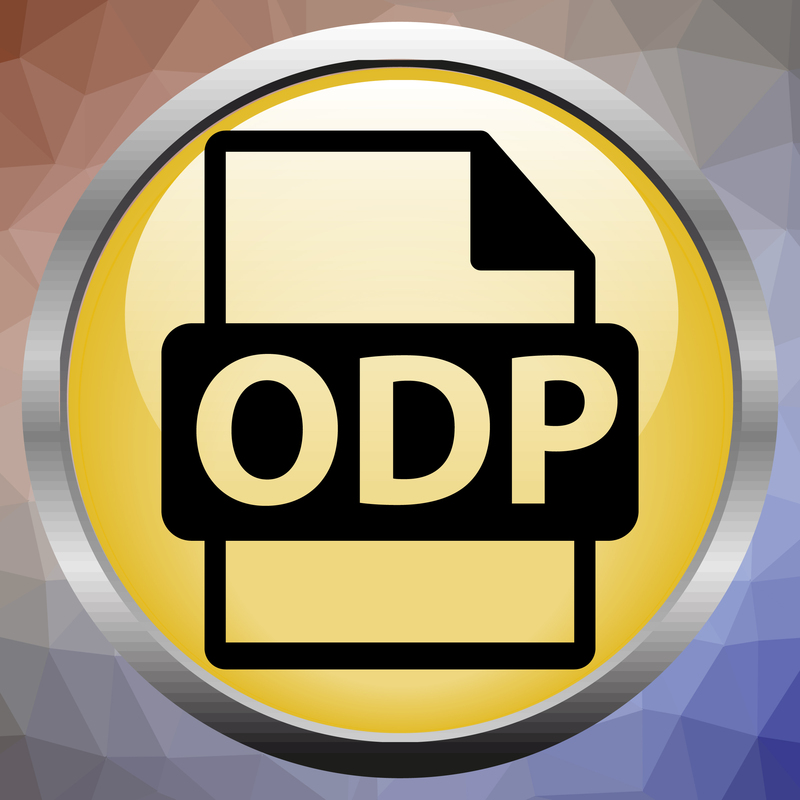 ODP has instituted a process for identifying potential exceptions to the fee schedule, due to the extraordinary behavioral or medical needs of an individual. The Residential Rate Exception Process is a process to review individuals in Needs Group 4. These individuals, due to extraordinary behavioral or medical needs, require a staffing pattern and/or staff expertise (example, extensive clinical supports) that exceeds the assumptions that are the basis for the rate for individuals in Needs Group 4. If an individual experiences a significant change in need, the provider should contact the Supports Coordinator to initiate a team discussion on the changes identified. If the team agrees that the current SIS assessment no longer represents the support needs of the individual, an expedited request can be submitted by the Supports Coordinator. This is accomplished via the vendor’s online portal for approval by the AE and ODP Regional SIS lead. The re-assessment will be scheduled upon completion of the approval process. Providers should complete a review of the recently completed SIS assessment for accuracy and changes to the Needs Group/Needs Level. If a provider has disagreements regarding the content and/or determined Needs Group/Needs Level, they should contact the Supports Coordinator to initiate a team discussion. If discrepancies are identified between the information provided during the SIS assessment and the information captured on the SIS Family Friendly Report, the provider can contact the vendor to discuss these discrepancies. The provider should be prepared to identify and discuss specific areas of the SIS assessment that were not accurately captured. The vendor will facilitate a discussion to understand the requested changes and will consult with the assessor who completed the assessment and the respondents present during completion. To qualify for consideration for a Residential Rate Exception, the individual must have a Needs Group 4 (Needs Level 5, 6, or 7) as determined by the most recent SIS assessment. The provider must complete the “Needs Exception Allowance Tool” (NEAT) (Appendix A), which provides information on the number of staff needed and the type of specific staff credentials that are needed. Accompanying the NEAT, the provider must submit a signed release of information for the counties who are completing the Life Experience Assessment Protocol (LEAP) to access the individual’s records. The NEAT and signed release of information should be submitted to the ODP rate setting mailbox. The ODP Bureau of Financial Management and Budget will review the staffing information described in the NEAT (Appendix A) submission and determine if the individual meets criteria for a possible rate exception. If a determination is made that an exception should be considered, a LEAP will be initiated, which involves a comprehensive record review of information about the individual’s history and current status. The LEAP record review will be sent to the Administrative Entity (AE) by the ODP regional office; the AE will complete the review. The LEAP currently includes two tools, the “Desk Review” (Appendix B) and the “Assessment Review” (Appendix C), as well as a Findings Report (Appendix D). 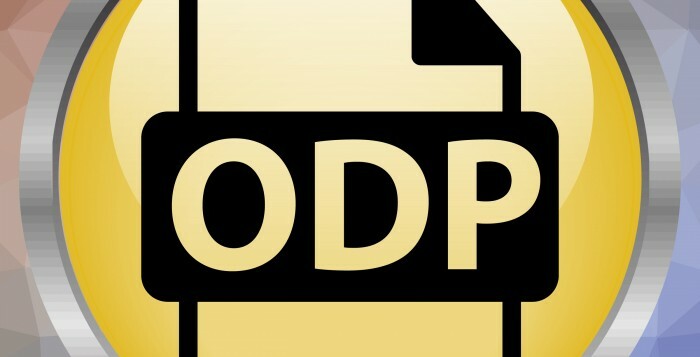 Following this review, the results will be returned to the ODP Bureau of Financial Management and Program Support to perform rate calculations. The provider will then be notified of the determination regarding the request. The registering AE will use the attached letters (Appendix E) when communicating the LEAP findings with the provider for currently approved requests that are subject to a post-approval LEAP. Appendix F diagrams how this process will operate. Residential fee schedule rates were effective January 1, 2018. At a minimum, exceptions will need to be approved/re-approved on an annual basis. For individuals and providers with approved rate exceptions, the new LEAP process will be implemented during FY 18/19. It is anticipated that all approved rate exceptions will receive a LEAP review prior to April 1, 2019. Continuation of previously approved requests that conclude on 6/30/19 should include information on how considerations identified during a LEAP review were addressed. There has been an identified change in need for an individual currently receiving residential services as documented in their ISP and SIS assessment. The change in need requires an increased need for amount of staffing or qualifications of staff that exceed the need identified at the time of the current SIS assessment and are not supported with in the current fee schedule rate. The individual is new to the Consolidated waiver, new to residential services, or new to the provider and meets criteria for an exceptional rate request (i.e. NG4). For questions or assistance related to the rate exception process, please email the ODP rate setting mailbox.